But, decide we have! Many thanks to everyone who entered the contest, and our commiserations to anyone who didn't win - but for the 25 entries below, congratulations! 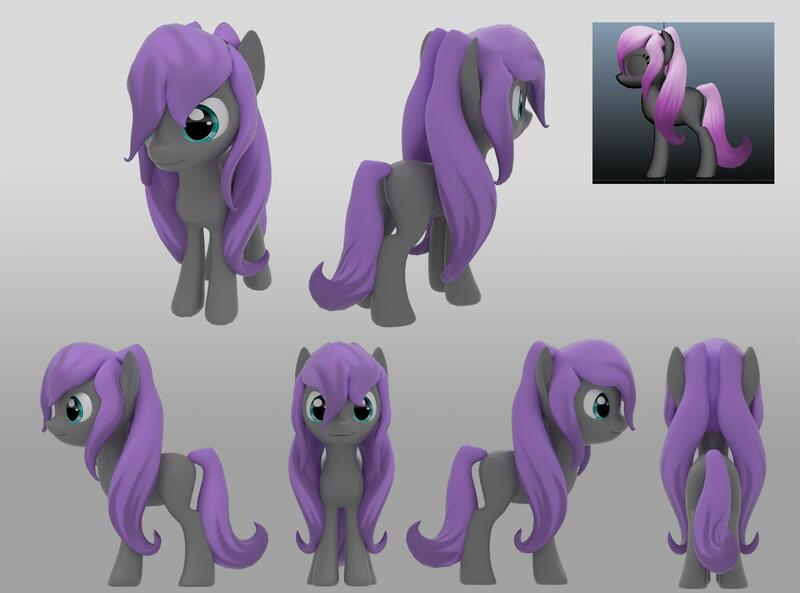 Your design will be incorporated into Legends of Equestria, available in our character creator for all players to use, with credit given to you! That's all for now! Congratulations again to our winners! We're Looking For 2D Artists! December's drifting closer every day, and with it comes the initial release of Legends of Equestria - but that doesn't mean we're done just yet! 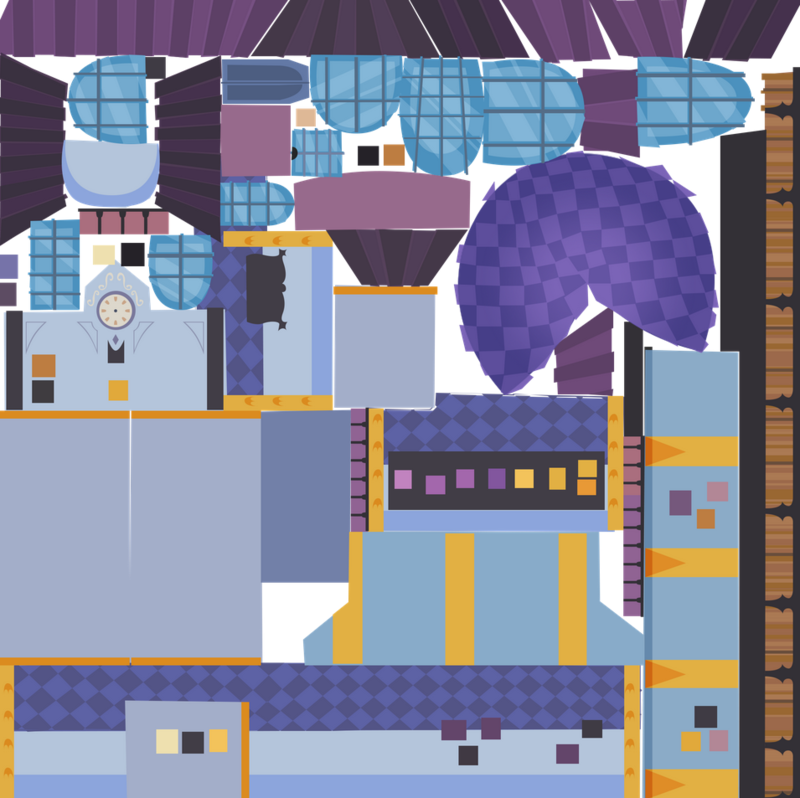 We've still got a lot of work to do, to make sure the world of Equestria is as exciting and magical as we want it to be for you! To that end, we're currently looking to hire more 2D artists to help us reach our goal of having the prettiest horse world imaginable! We're specifically interested in texture artists, to bring our 3D models to life! If that sounds like something you're already good at, or even something that you'd like to try, then we'd love to hear from you! Below are the requirements for your application to be considered by the 2D Art team, and examples of what we're looking for. - One or more textured models and texture sheets that you have created, AND/OR your best environmental or architectural artwork. 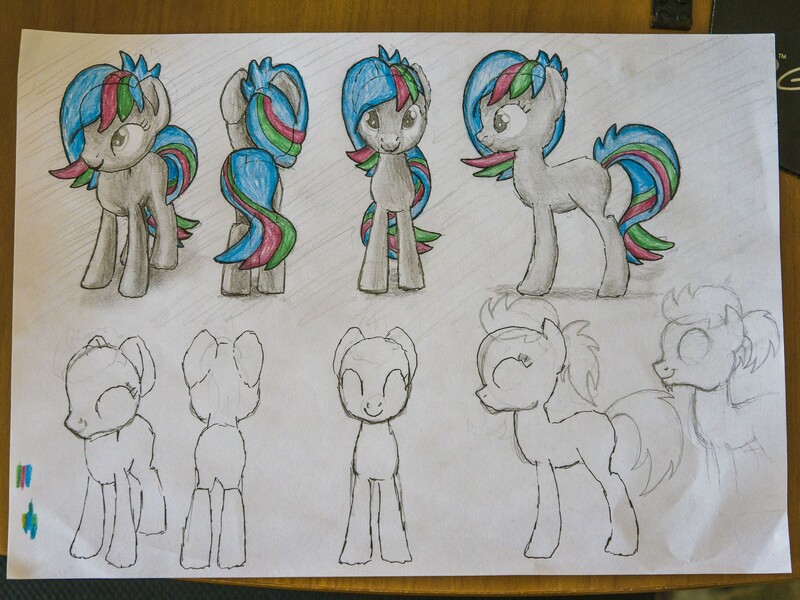 - 3-5 Pieces of additional artwork that display good use of colour, an ability to mimic the existing art style of Legends of Equestria, and good design sense. - Any additional works that you wish to include. The 2D team lead would like to see plenty of examples of environmental art or textured 3D art, moreso than 2D character work or fan art. Applicants must understand the basics of color theory, and be able to create vector graphics. 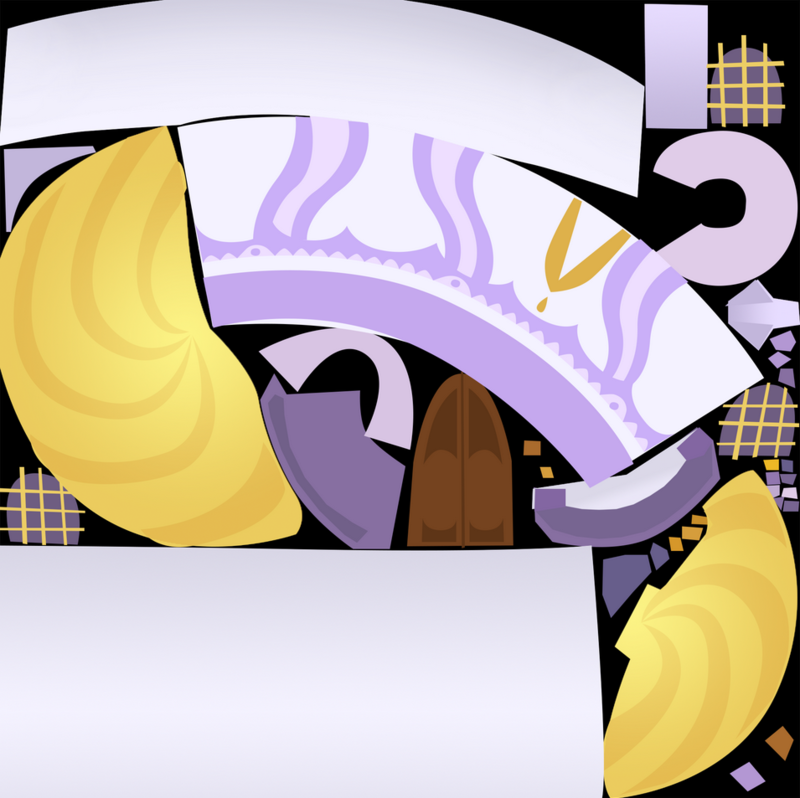 Please state how much time you are able to devote to Legends of Equestria, and remember that you will be expected to complete at least one texture per week. Access to programs such as Adobe Photoshop, Illustrator, or Flash is not necessary but would be very beneficial. Please note that all applicants must be at least 16 years of age. This is an entirely volunteer-run project that is driven by our passion and love for the community; as such, there's no financial incentive for your work - just the experience of working on the game, and the warm fuzzies for making something like this! 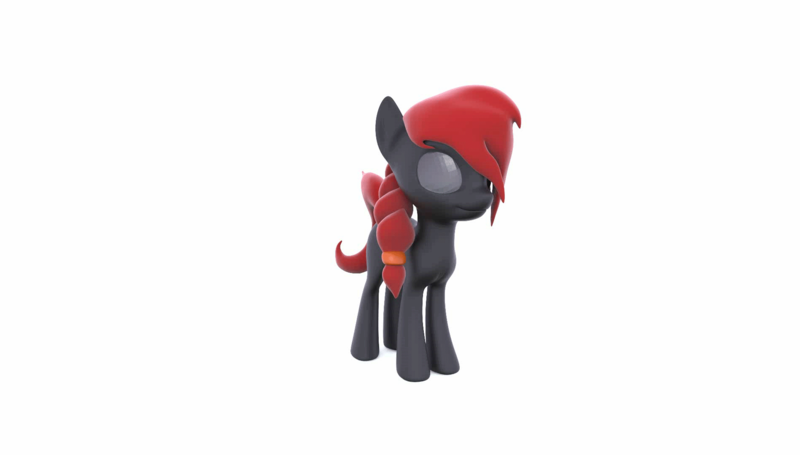 Legends of Equestria's initial December release is right around the corner! We're super hard at work polishing everything for you all to enjoy - but we've left a little room for you to have some fun and help us out, too! 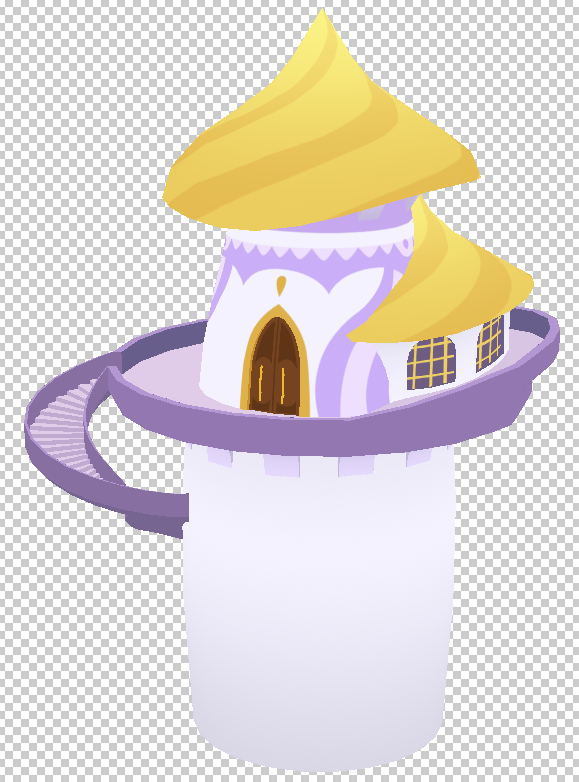 We've decided to hold a competition for you to add your own little flair to the game, and have a chance at being credited as part of the Legends of Equestria project! 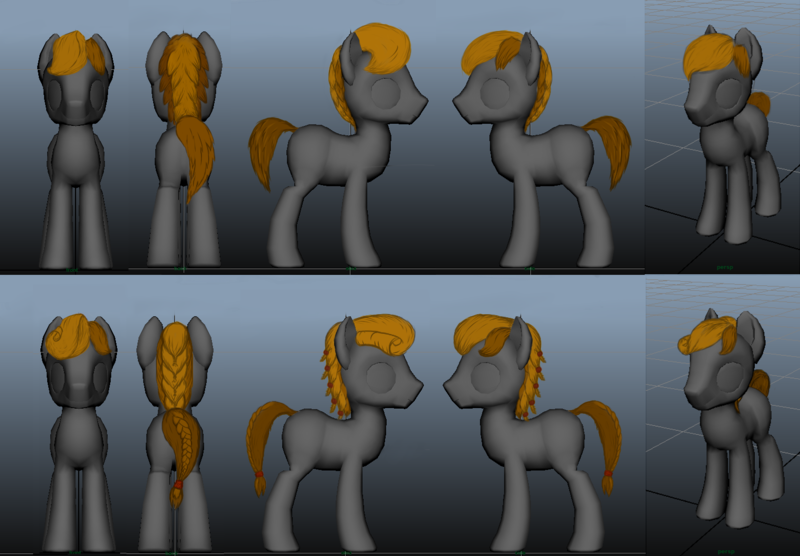 All you have to do is share your ideas for mane and tail styles for all player characters to use - If you've got a super cool original idea for a hairstyle, we want to see it! We've provided you with some templates below on which to base your design; all you have to do is create the perfect style, and submit it back to us in the forum thread as a response to this post! We'll then select twenty-five winning entries and incorporate them into the character creator for the game - for you, and for everyone else who plays! The full details for the contest are listed below, but the important thing is to have fun with your designs! The contest will run from now until 10th September 2016, and we will announce the winners on 17th September 2016. And just to reassure you - we aren't expecting you all to submit perfectly modeled masterpieces! As long as we can tell how it's meant to look, you'll have a shot at winning; so get creative, and have fun doing it, no matter what your skill level! We're looking forward to seeing all your ideas! Good luck! Unisex styles and matching facial hair are strongly encouraged, but ultimately it's your creation! 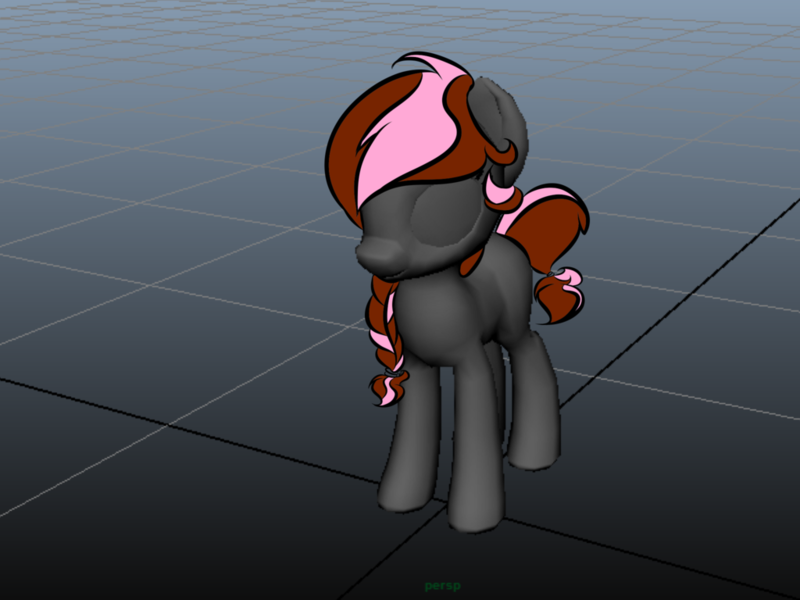 LoE's character creation engine supports up to three different colours in a pony's mane and tail, so feel free to include multiple colours! One entry per person, submitted as a post to this forum thread; you can post multiple designs in this thread, but please clearly label your final submission! This contest is open to anyone, regardless of age, technical abilities, or geographical location. 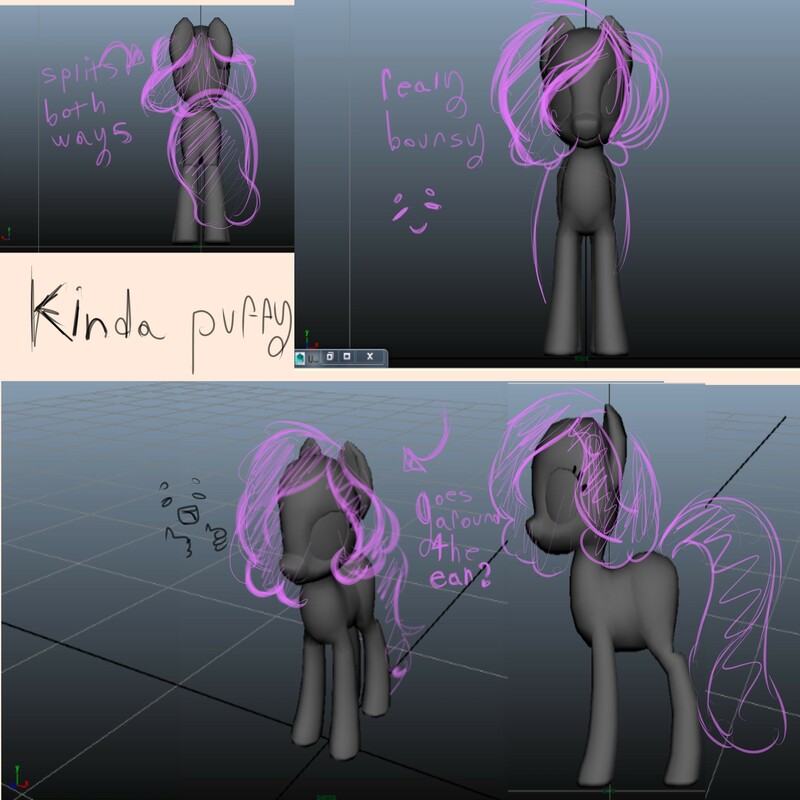 By submitting, you (the artist) grant the Legends of Equestria project a nonexclusive worldwide license to use, modify, and distribute your design in both the game itself and in promotional content, under the Creative Commons Attribution-ShareALike license (https://creativecommons.org/licenses/by-sa/3.0/us/), as per which you will receive attribution in the game itself; this does not affect your own rights to the design. 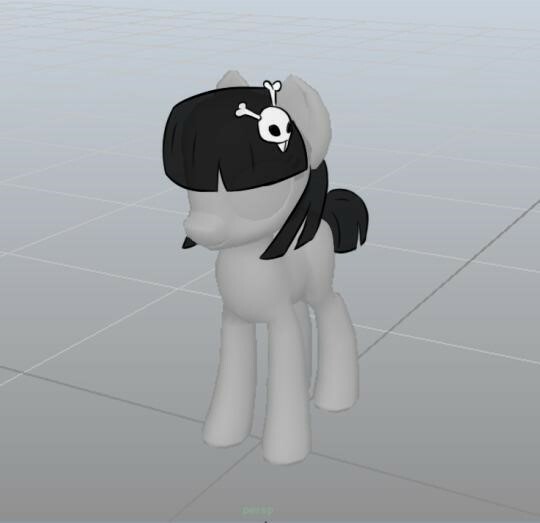 Submissions will be judged by team leaders from our Concept Art and 3D Modeling teams, and their decisions are final. All submissions are made with the understanding that winning designs will be incorporated into the project; there will be no other substantive reward or prize for entrants or winners. Any accepted entries may be edited or redesigned to meet the technical requirements of the project, and may differ between submission and integration into the game. Submitted designs should not violate, or incorporate elements of, any copyrighted third-party material, and should not contain any inflammatory, derogatory, or materials otherwise unsuitable for the tone of the project. The team reserves the right to disqualify any entries we receive, for example if they contradict the rules outlined above, or for any other reasons/issues which may arise later. By submitting a design, you indicate your agreement to all aforementioned rules. Our July Open Server Event is drawing to an end, and the servers are now once again offline. We from the Legends of Equestria team hope you enjoyed your weekend in Equestria, and can't wait to hear about all the fun you had - we know we did! Have any pictures, videos, or stories from the Open Server? Why not share them with us on our Facebook, our Twitter, or our Tumblr? 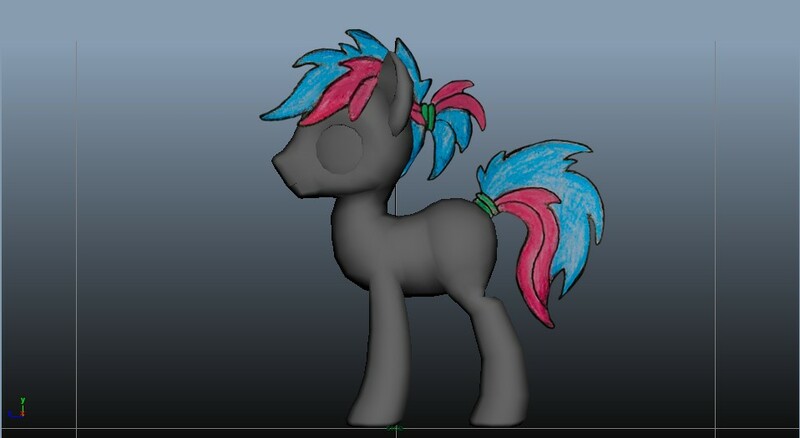 We love hearing your feedback, as it helps us to improve and make Legends of Equestria even better! Well, that's all for now. Stay tuned in to our website for more Legends of Equestria news and announcements. See you next time! The Servers are now Open(Update: The Servers are Closed)! The Legends of Equestria servers are now open for the Open Server Event! Well, what are you still doing reading this?! Get in there and play! The Legends of Equestria servers are now closed. We hope you enjoyed your weekend in Equestria as much as we enjoyed hosting it!